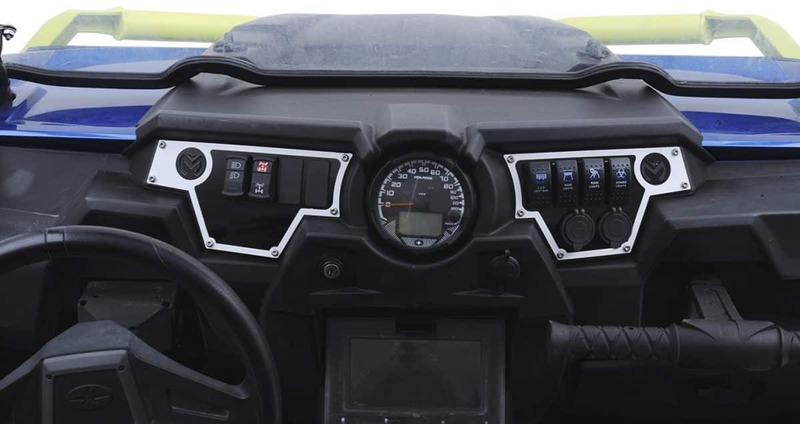 Moose Racing introduces all new RZR Dash Plates. Looking to stand out, give your RZR a custom look, and not break the bank? Well, Moose Racing has you covered with our new dash plates. 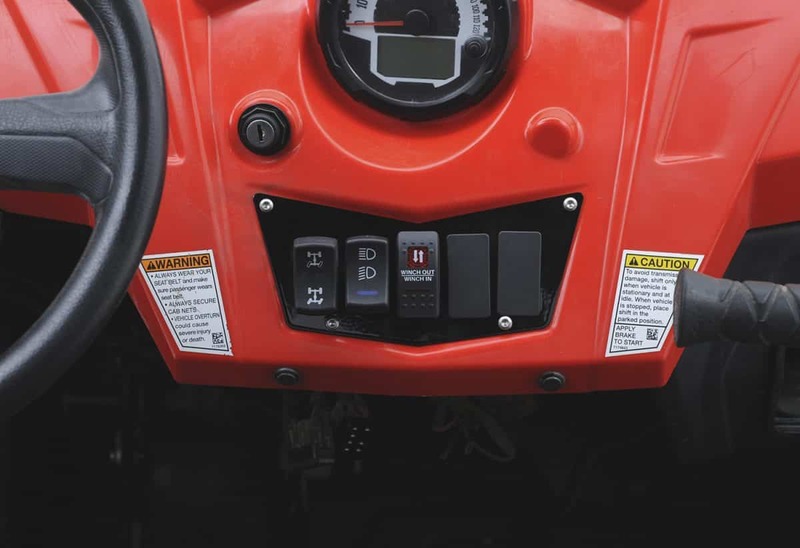 Made from durable powder coated steel, these plates add additional switches to your RZR for lights and accessories. Currently available in four different color options (Black, Blue, Red, &amp; White). We offer several different variations to make sure you can give your RZR the custom look you want. Switches are not included with these plates (sold separately). MSRP is listed at $29.95-$42.95. Head to your local dealer today or to www.mooseracing.com to see all the variations and colors! THE NEW APRIL ISSUE IS HERE!